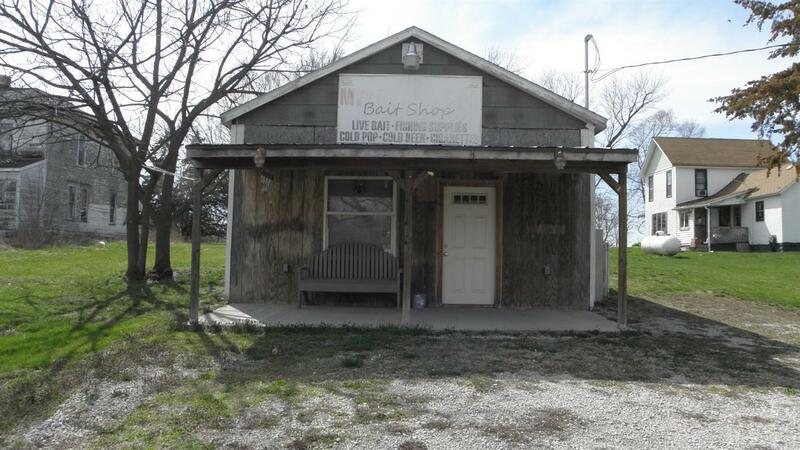 This property would make for a great get away or can be turned back into a MA & PA Bait Shop. It was a garage converted into a two room bait shop that now can be your weekend get away. If property is turned back into a bait shop the new owner would need to go to a city council meeting to obtain your permits.